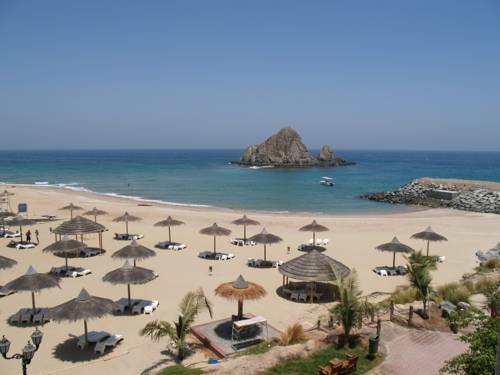 This Arabian Resort is situated in the coastal town of Khorfakkan, just a 20-minute drive from the bustling city of Fujairah. It offers a private beach area, an outdoor pool, a diving centre and spa treatment rooms. Nestled among the Indian Ocean and the Hajar Mountains, Sandy Beach Hotel features a rooftop panoramic bar. Its seafood restaurant offers a dining patio and views over the famous Snoopy Island. Nestled between the foothills of the Hajar Mountains and the glistering Indian Ocean, this 5-star Moroccan style resort offers luxurious rooms with a private balcony. 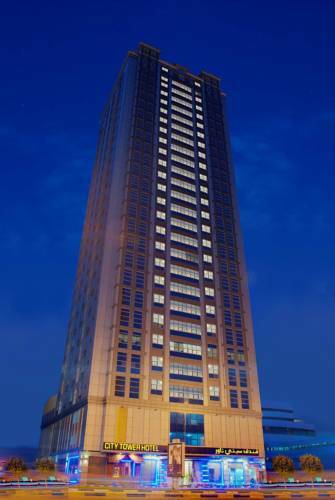 Set in a prime location with panoramic views of the Indian Ocean on one side and the Hajar Mountains on the other, Le Meridien Al Aqah is a 5-star hotel offering lavish facilities. An airport shuttle is available upon request. 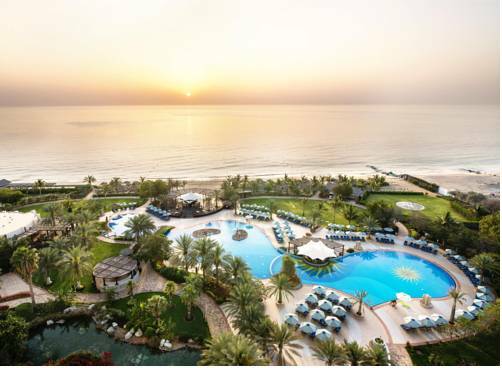 Nestled between the Hajar Mountains and the Indian Ocean, this beachside resort offers luxury spa treatments and floodlit sports courts. The non-smoking rooms have a balcony with panoramic views. 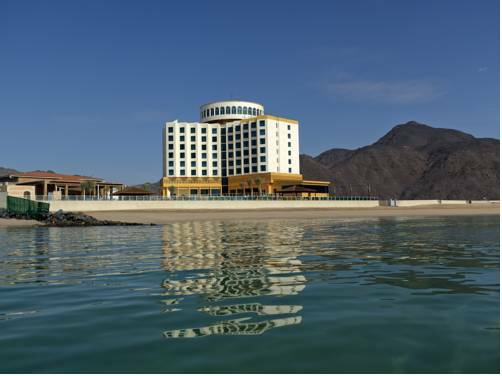 Located in Sharief Mall in Dibba, Mirage Hotel Dibba offers a roof top swimming pool, gym and a gourmet restaurant. Guests can make use of the free Wi-Fi in all areas. 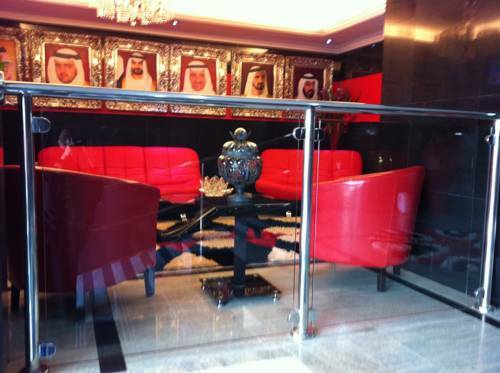 Situated in Fujairah, this hostel is just a 2-minute walk from the beach. 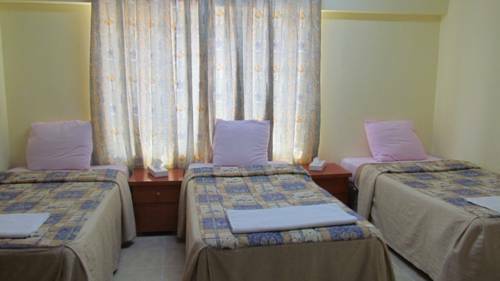 It offers dormitory rooms set in villas. Each villa has a communal seating area with a TV and a kitchenette. 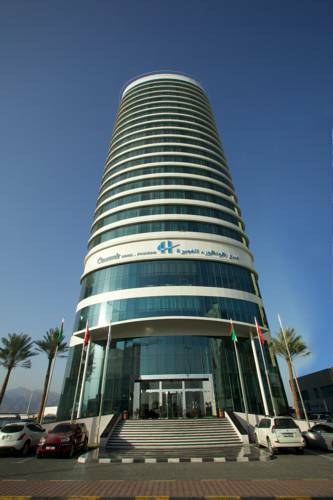 The City Tower Hotel is situated in the middle of Fujairah city within a short driving distance from beach. 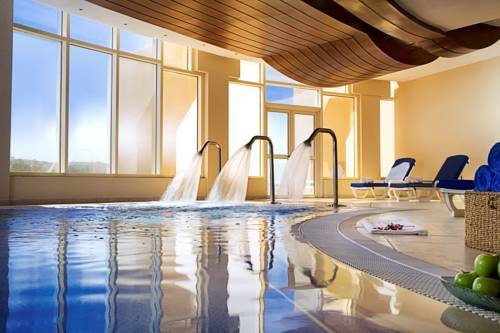 It offers free usage of swimming pool, sauna, steam, Jacuzzi and gym (separate for ladies and gents).